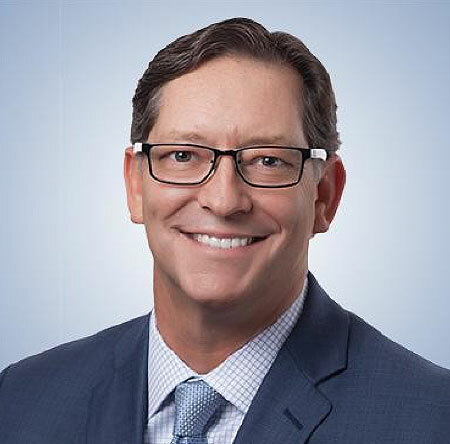 STREETSBORO, OH — April 12, 2019 — Aurora Plastics announces the appointment of Keith Dunlap as senior vice president of sales. Keith will be responsible for driving the company’s growth strategy and providing overall leadership across Aurora Plastics’ sales and commercial teams. He will support our efforts to identify new growth opportunities, while building and enhancing our channels. With a wealth of commercial best practices, he will also lead the commercial integration efforts of the company’s recent and future acquisitions. Keith brings an abundance of sales leadership and material industry experience to Aurora Plastics. He joins Aurora Plastics from D&W Fine Pack, where he was the senior vice president of sales and marketing. In his 30-year career, Keith has worked in numerous other materials manufacturing businesses, including senior commercial leadership positions at GE Plastics, A. Schulman and Kraiburg TPE. He has extensive experience in the areas of thermoplastic compounding, thermoplastic elastomers and engineered thermoplastics. Keith holds a bachelor’s degree in industrial engineering from Northern Illinois University. He will report directly to Darrell Hughes, chief executive officer of Aurora Plastics.